Food intolerance and food allergy are a serious health problem affecting both children and adults worldwide. Did you know that food allergies affect as many as 5% to 6% of young children and 3% to 4% of adults in westernized countries? Every year, millions of people have an allergic reaction to food. Thankfully, most allergies cause mild symptoms, but some be very serious, and even life –threatening. For some people -- about 1% of the population -- gluten can be a matter of life or death. These people have a condition known as celiac disease. While there is no cure for food allergies, allergic reactions can be managed through early detection or diagnosis and strict avoidance of certain foods. If you are confused by the gluten free diet, you are not alone. #1. Gluten is the generic name for certain types of proteins contained in the common cereal grains wheat, barley, rye that is commonly found in bread, beer pasta, and a wide range of other processed foods containing these grains. A gluten-free diet requires these grains and any foods or ingredients derived from them to be removed or omitted. #2. 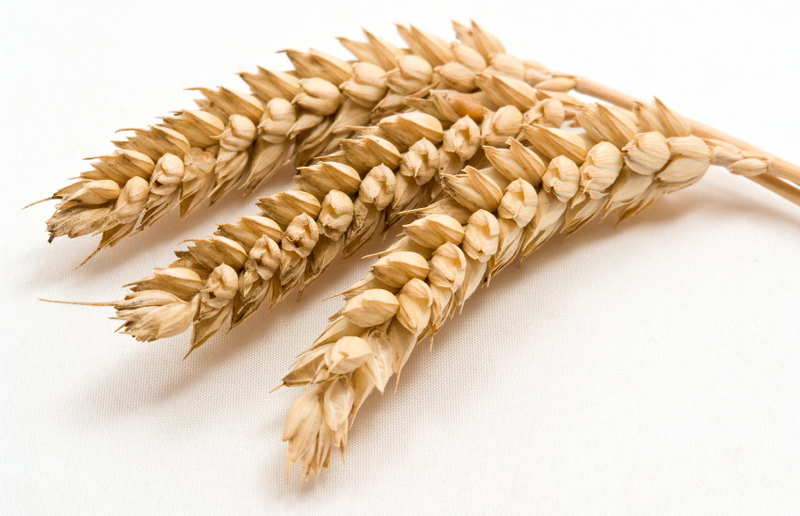 Did you know that many as 18 million Americans have some degree of gluten sensitivity? Ingestion of gluten in these individuals causes an adverse reaction, which damages intestinal cells and can lead to potentially serious health problems. 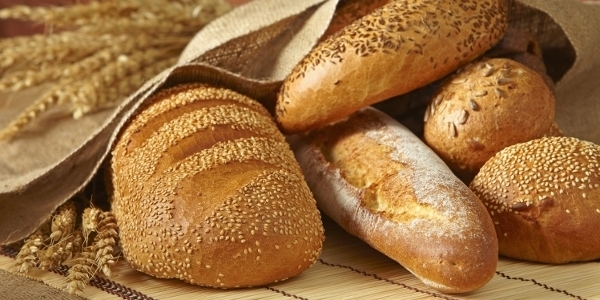 Individuals who have celiac disease require a gluten-free diet for health reasons. Because gluten damages the lining of the small intestine in those with celiac disease, it can lead to a host of health problems ranging from chronic diarrhea and abdominal cramping to osteoporosis and even the risk of some cancers. #3. There are approximately 300 potential symptoms associated with gluten intolerance. Symptoms of celiac disease include diarrhea, anemia, bone pain, and a severe skin rash, Irritable Bowel Syndrome, and abdominal pain. But celiac disease often has few or no symptoms. That’s why we suggest you use your own intuition about your body to determinate your own sensitivity. #4. How can you know if you have celiac disease? The only way is to be tested. The first test is typically a blood test that detects antibodies related to an abnormal immune response. If the blood test is positive, a biopsy is performed to confirm inflammation in the lining of the small intestines. #5. What cause allergy reactions and how to avoid them has become the subject of considerable medical research in the past few decades, as the incidence of allergic disease and food intolerance has increased. Doctor’s are still unclear as to what causes celiac disease. However, they are confident that the disease is genetic. Many individuals who have family members with celiac disease are more likely to have it themselves than individuals with no family history of celiac disease. #6. The only treatment for both celiac disease and non-celiac gluten sensitivity is a gluten free diet. Switching to a gluten-free diet is a big change, and like anything new, it takes some getting used to. It may help to try to focus on all the foods you can eat instead, however. If you’re beginning a gluten-free diet, the best way is to do so with fruits, vegetables, meats, fish and poultry as well as nuts and beans. You may be pleasantly surprised to realize how many gluten-free products, such as bread or pasta, are now available. Try Three Bakers Rye Style Whole Bread or pizza to see the difference and make your life healthier and easier.